"To find love you sometimes need to do strange things." 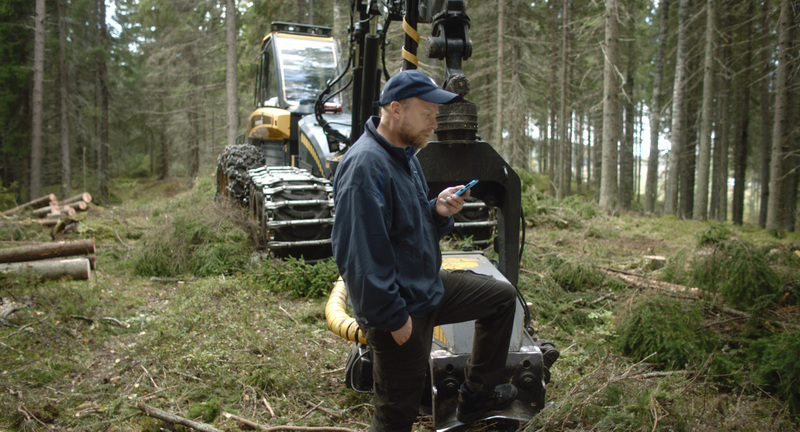 A lonely forest machine driver Seppo receives an e-mail from a mysterious woman called Zahra, who asks for help with her money problems. Seppo’s best friend Jussi claims that the message is a hoax, a so called nigerian letter, but Seppo decides to trust his heart for once. Seppo answers to Zahra and soon finds himself head over heels in love - and in danger. 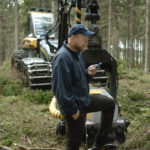 Markus Lehmusruusu is an award winning Finnish film director known for his short films such as the TREES AND SUCH. He is currently working on his first feature film and finishing his film directing studies at the Aalto University.